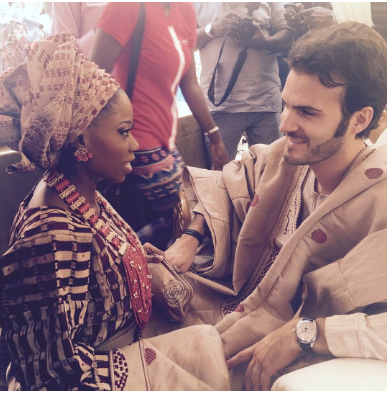 Aurelien Boyer the French husband of late OAP Tosyn Bucknor has finally broken his silence. Boyer, reportedly found his wife dead upon returning from work that night. Tosyn died from sickle cell complications. That night, I felt I had gone. With you.